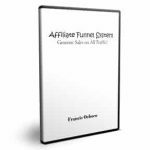 An introduction to affiliate marketing will provide you with a basic overview of strategic and on point lessons to market a profitable affiliate business. The Introduction to Affiliate Marketing Video Course will provide you with a basic overview of Affiliate marketing. 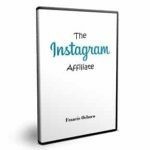 You will receive three straight to the point lessons that will teach you exactly what it is, how it works and how you can use to effectively build your own profitable affiliate business. Video Lesson 1 – What it is and some of the things you can do to become a wildly effective affiliate marketer. Video Lesson 2 – What you should look for in an affiliate marketing program before you join one. 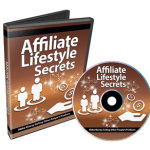 Video Lesson 3 – Simple ways to boost your affiliate commissions.